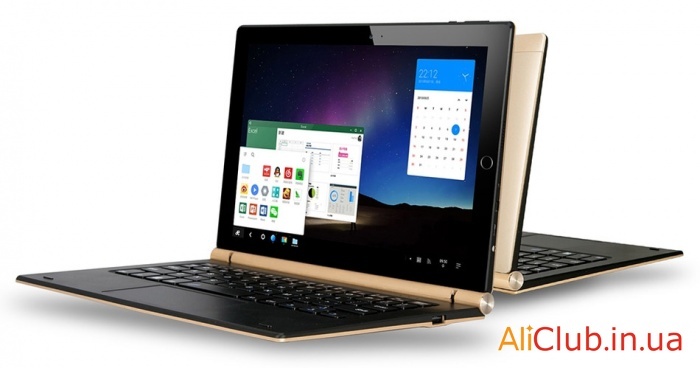 For a long time on Aliexpress you can find memory modules for desktop computers, which only works on chipsets AMD (AM1, AM3 and AM3+). 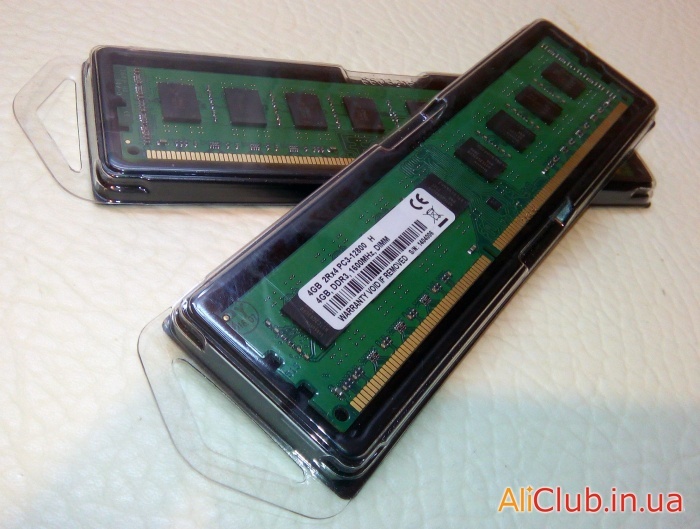 Therefore, the memory DDR3 for AMD chipsets almost 2 times cheaper than usual. 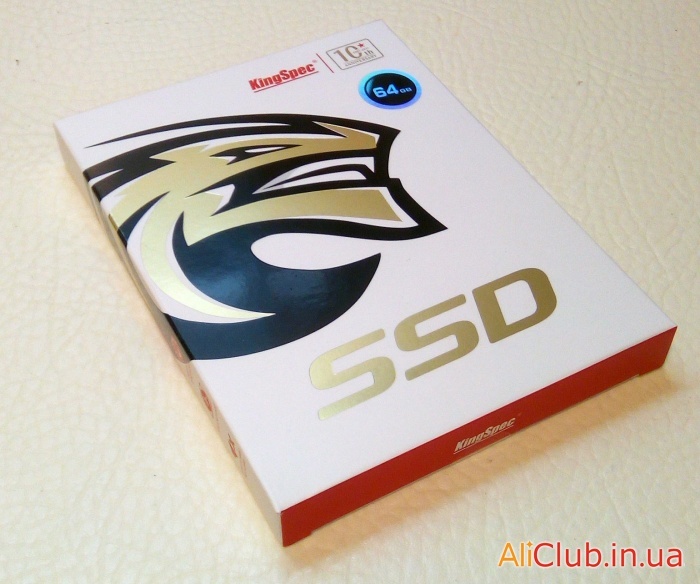 Among Chinese manufacturers of SSD drives KingSpec — the most worthy in terms of price and quality. 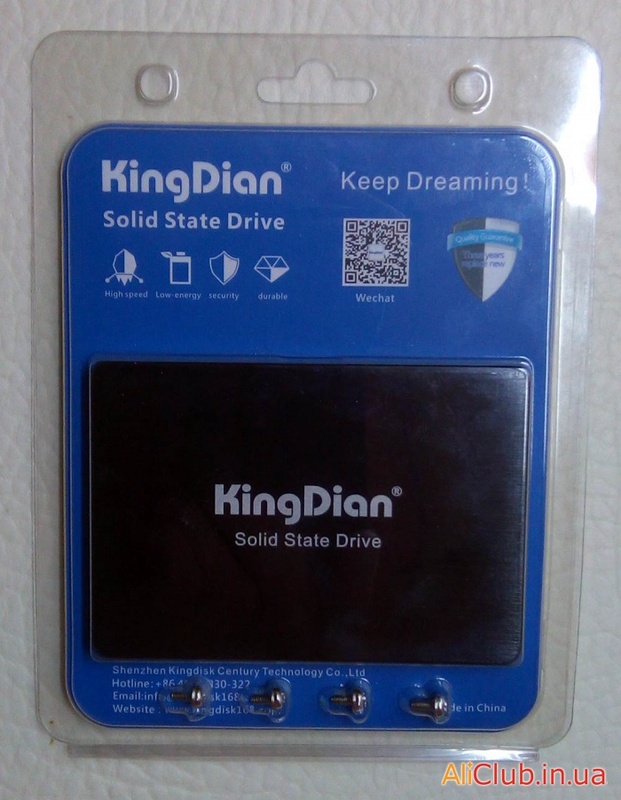 That is the price about the same, but SSD drive KingSpec T-64 optimal speed and price (KingDian for example, and you can find cheaper, but they work much slower). The price of used HDD IDE 40Gb is very low — and I ventured to make sure if everything is so good, especially if the disk was needed to replace the native IDE 44-pin in the thin client flash HP t5145 . There is an old laptop — Asus X55U (one of the easiest) with terribly slow processor AMD C-60 (2 cores at 1GHz), and at least slow disk 320Gb SATA2 Seagate. In an attempt in any way to animate this laptop (despite 4Gb RAM) has decided to put a simple and inexpensive solid-state SSD drive.